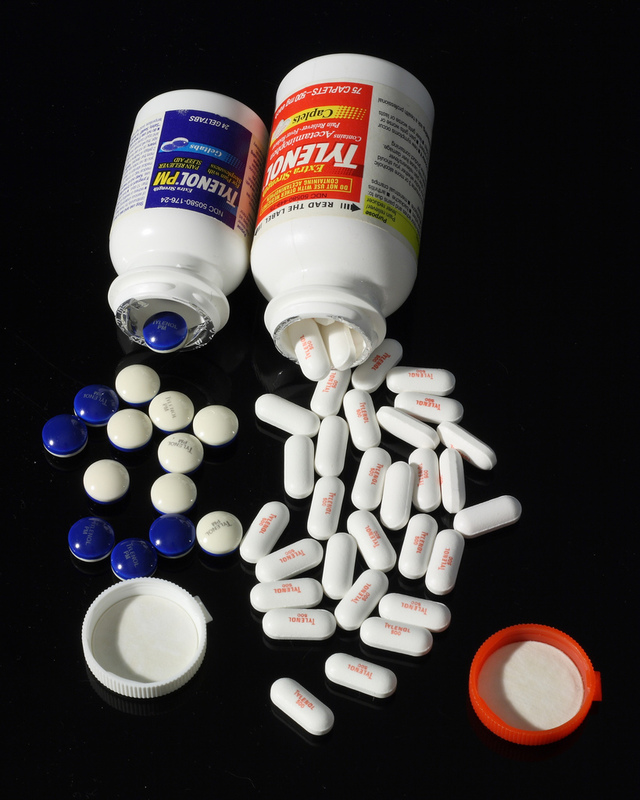 Acetaminophen (or Paracetamol), the drug commonly known as Tylenol, is used for fever reduction and pain relief. It is very inexpensive and widely available, but is it actually safe? Did you know that acetaminophen is the leading cause of liver failure in the United States or that poison control centers receive more calls about acetaminophen than about any other pharmaceutical medication? So why is this happening and how can you protect yourself?